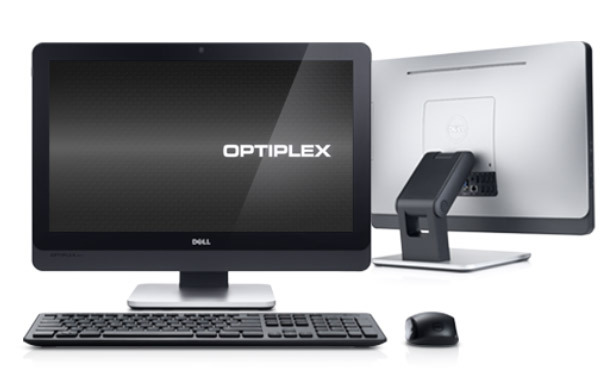 Dell Optiplex 9020 All-in-One 23"
The Dell OptiPlex 9020 All-in-One Refurbished Desktop PC is sleek and powerful with a space-saving design. 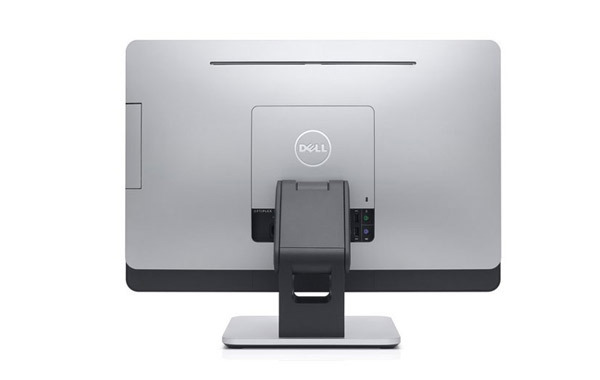 The touch-optional rebuilt Dell OptiPlex 9020 AIO Refurbished Desktop enhances workforce productivity and collaboration – a winning combination in a single package. 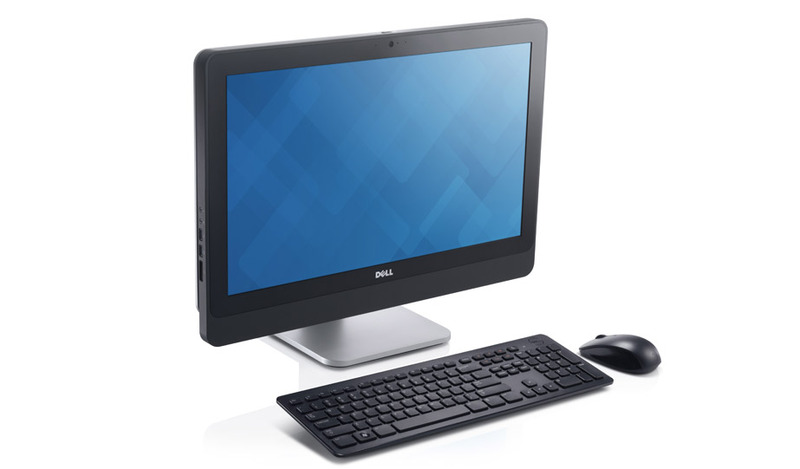 Model Dell Optiplex 9020 All-in-One Refurbished Desktop 23"
Number Of Bays 1 internal 3.5"
More configuration information is available on the OEM's site. *Weight is based on a typical configuration and may vary based on PC configuration. Includes packaging. The Dell OptiPlex 9020 Micro Refurbished Desktop delivers leading-edge technology and versatility to any business environment. The Dell OptiPlex 7050 SFF Refurbished Desktop has an adaptable design that allows you to maximize your environment. The Dell OptiPlex 9010 i7 SFF Refurbished Desktop is a solid choice for businesses looking to save space. Dell’s most secure and manageable commercial desktop, the Dell OptiPlex 9020 SFF PC Refurbished Desktop. Apple iMac A1418 (MK142LL/A) All-in-One 21.5"
The stunning Apple iMac A1418 (MK142LL/A) 21.5" Refurbished All-in-One Desktop features a beautiful 21.5-inch widescreen display. HP EliteOne 800 G1 All-in-One 23"
The HP EliteOne 800 G1 All-In-One 23" Refurbished Desktop has a slim and sleek look which will impress anywhere.